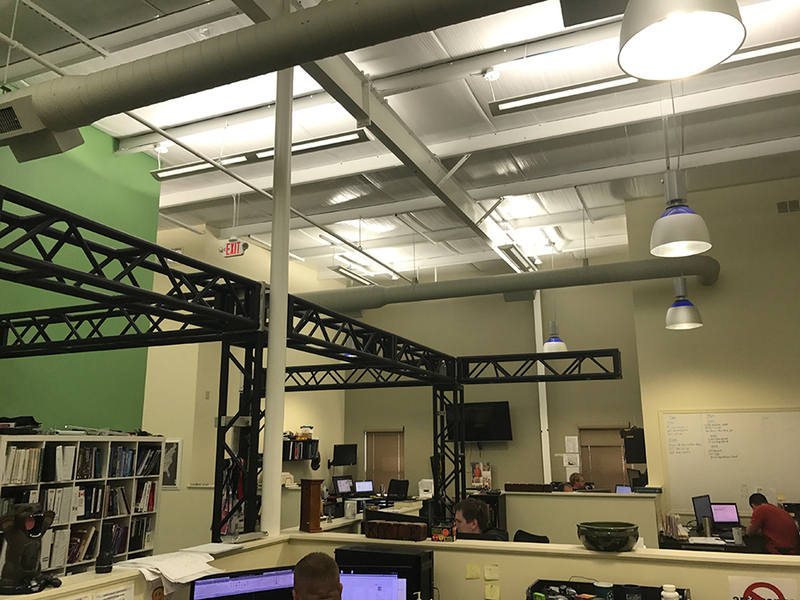 This new office houses a specialty engineering firm that designs and engineers temporary stages all over the country. Most recently they developed the stages for the NFL draft in Philadelphia. 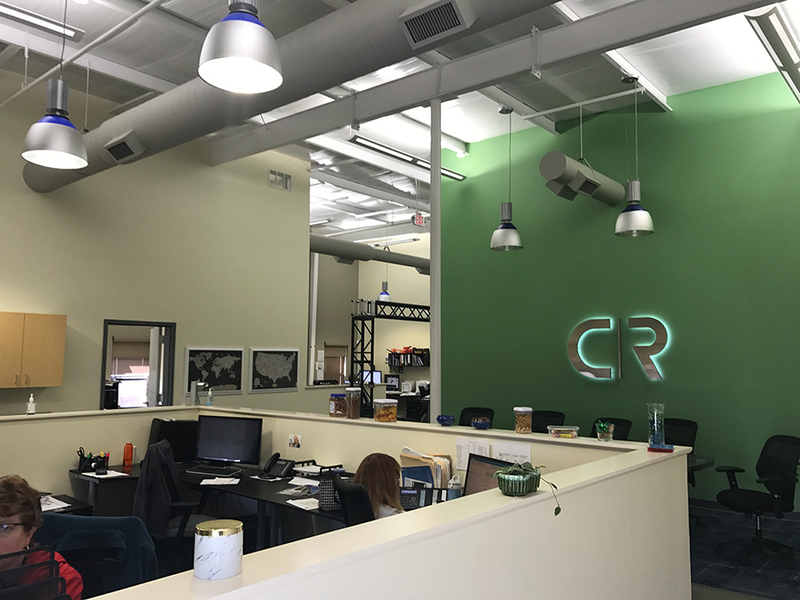 This new buildout incorporates open office design with a break/collaboration space as well as exposed structure ceiling and suspended ductwork and lighting. This allows the engineers to easily collaborate with each other on the various projects. The perimeter offices have glass interior walls so that natural light can penetrate the interior of the open office space.